Quatschomat is an iPhone app, web app and an android app. It is developed in the interest of kids to indulge them into the habit of reading. 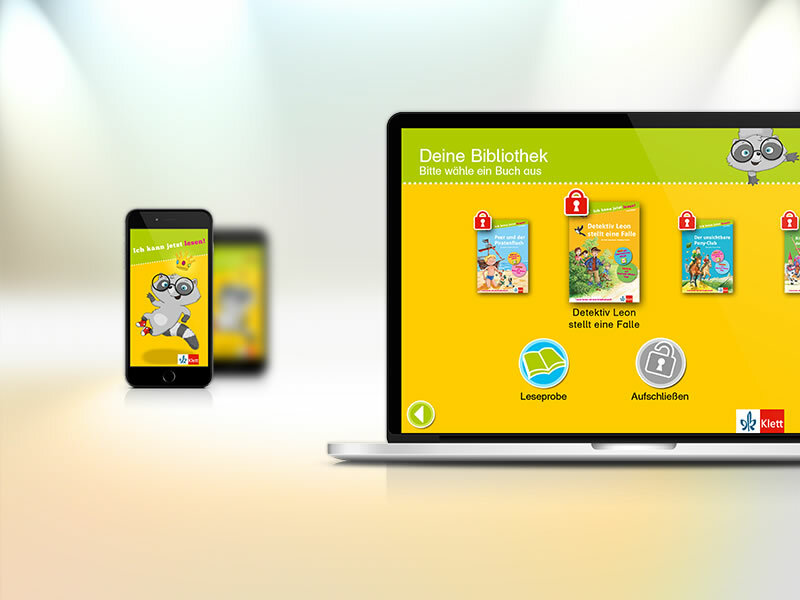 The app is made available for free, but once the app is downloaded each ePub has to be purchased. To unlock the ePubs a password has to be put in, which is available only after reading the book. At the end of each ePub we have incorporated 'Quatsch-wort-Teile' (word generator), which gives a list of difficult and funny words. By this, a child learns different and new words and enjoys the activity. A complete interactive, fun and intuitive app made for children across varied platforms that has gained immense popularity. This is one of our recent successful development which was well received by our client!